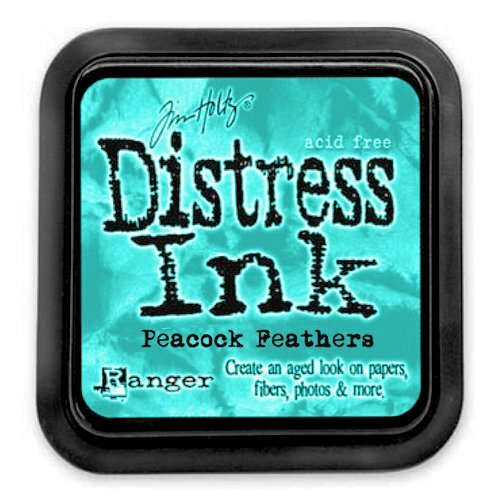 Distress Inks by Tim Holtz are acid-free, fade resistant, non-toxic, water-based dye inks. Tim chose the colors and helped create these inks to produce a weathered and extremely realistic look on photos, papers, and other mediums. 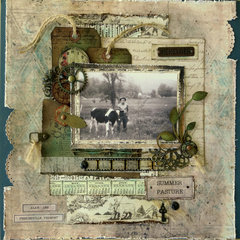 This ink creates a perfect vintage, aged, and stained look. 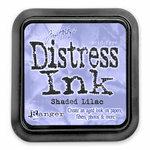 The entire collection of Distress Inks adds incredible versatility when layering and tinting with the original tones. 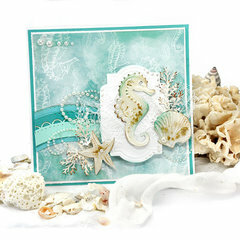 The generous 2" x 2" pads use a higher raised felt for easier application directly to paper. Re-inkers (sold separately) are also available in .5 oz glass bottles with eye drop applicators. This color with with a bit of festive berries and then spiced marmalade on a white tag makes an amazing almost glowing color. Beautiful! I have tried two other colors previously and from this point on I really am going to stick with solid color ink pads. 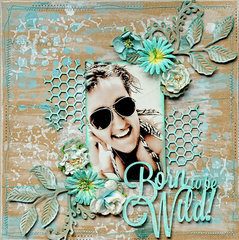 Some of the colors are pretty but I really do not like the distressed effect of the stamps. In if you are going to work with them the really do stain whatever they touch. WEAR GLOVES. 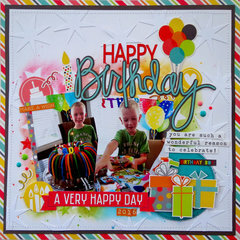 If I wrote a review for every thing Ipurchased from Scrapbook.com Iwouldnt have time to make any cards. Every single item I have purchased I have been very pleased with. The stamps and dies along with the papers and inks have made some beautiful cards which our ladies from church have taken to a nursing home. 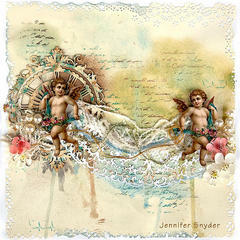 I have just started on their Christmas cards to go with their presents when we go caroling there. I can't wait until the new stamps and dies come out on the 24th of August. This ink is a very bright turquoise that did not disappoint! Gorgeous color! loved the color of this ink! I love the rich color of this ink pad.